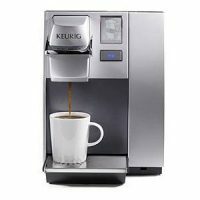 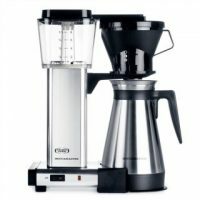 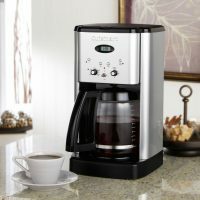 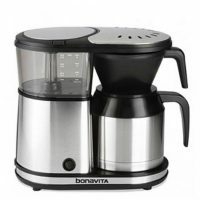 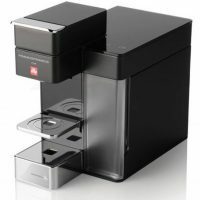 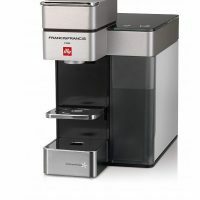 As amazingly convenient and downright awesome as a Keurig coffee machine or universal coffee pod brewer is is, it can get pretty dirty if you don't clean it from time to time. If you're looking for a simple and easy way to clean your Keurig coffee machine, look no further than the Urnex CleanCup? 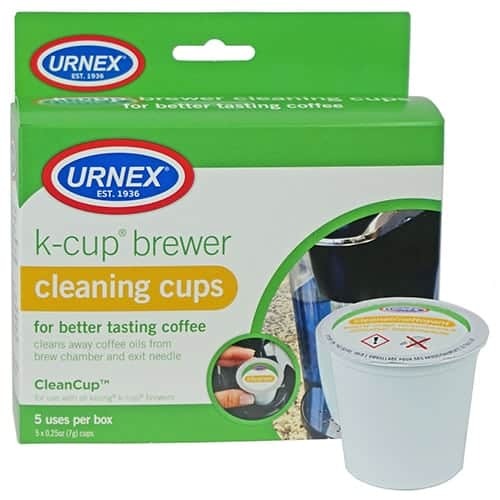 Using these Urnex CleanCup Cleaning Cups for Keurig K-Cup brewers will ensure you are able to enjoy great tasting coffee and tea. 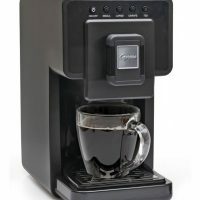 Use an Urnex CleanCup weekly, or any time you switch from a sweetened beverage, such as cocoa or cappuccino and coffee or tea.